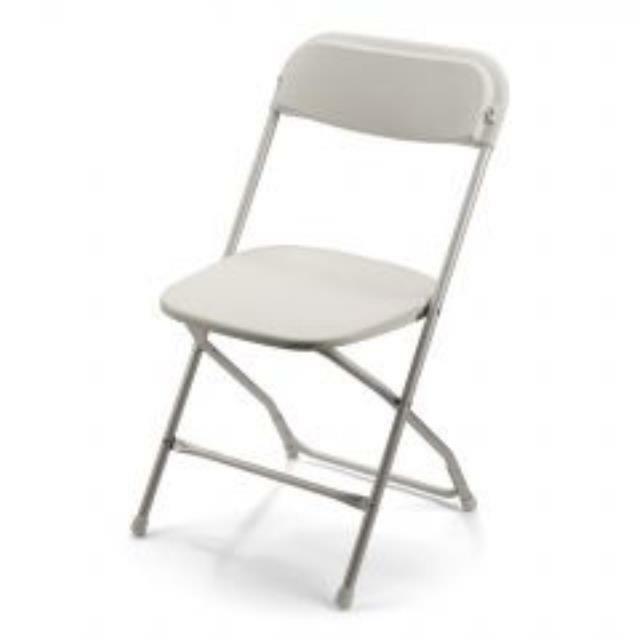 Our white plastic folding chairs, also known as polyfolds, have specifically contoured seats and backs making them the most comfortable and ergonomic chairs on the market. They are durable, yet lightweight. Stackable up to 50 chairs. * Please call us for any questions on our chair white samsonite rentals in Boston, Somerville, Brookline, Cambridge, Malden, and Everett.